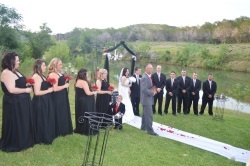 Central Texas is a great place to have a weddings. 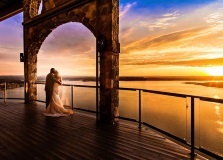 It's known for fabulous rustic style barn or ranch weddings or weddings overlooking any of the spectuacular Highland Lakes. There is a lot of beautiful scenery from lakes to bluebonnets.